Promotional products and corporate giveaway items are a proven effective method of staying top of mind with existing customers and gaining additional advertising impressions. Nearly 90 percent of consumers remember the advertiser who gifted a free promotional product in the last two years. That’s a higher recall percentage than TV and print advertising with a much lower cost per impression! 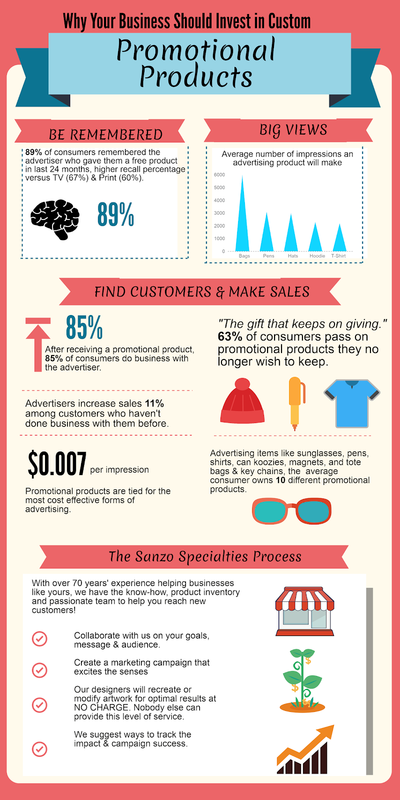 Sanzo Specialties is a full-service promotional products company with an in-house team dedicated to your brand and businesses’ success. We encourage the use of functional promotional items, of which we have thousands to select from, but believe it’s important to share tips for success and getting the most out of your marketing budget. Consider the following practices to maximize each item’s value and establish consistency with personalized promotional items that boost the perception of your business. 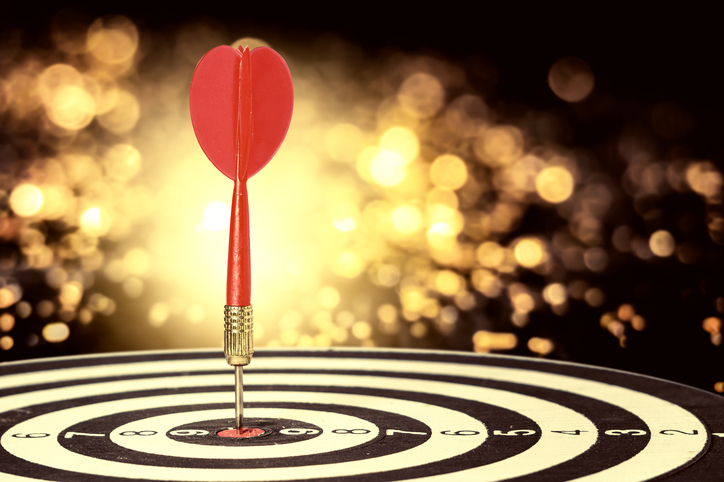 Before getting too far into your corporate giveaway plan, you’ll need to clearly define your ideal customer. Solidifying a picture of your target market ensures your brand message is communicated as clearly as possible to bring the most benefit. A narrow target audience ensures your message will be understood and relatable. Gaining customer’s trust in your product or service is a fundamental step when designing a promotional product campaign; don’t assume your message will resonate with people of varying ages, locations, interests or values. Your message should change when attempting to appeal to a single working parent versus a tech-savvy college student. 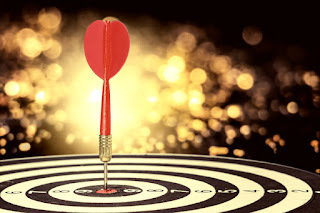 Gather ideas from employees of different departments when determining the right target audience. This step is not to be overlooked or rushed; start here to get the most bang for your buck! Consistency is crucial when it comes to effective marketing, and this holds true when designing marketing giveaway products. The goal of an advertising giveaway is to reinforce the current brand values, standards and identity. The last thing you want to do is confuse the customers or shift focus away from a well-earned brand reputation. This means using colors, graphics, fonts and logo layouts that are consistent with the existing brand. Tweak the design and messaging in a way that’s in line with the mission statement, core values or company approved hashtag. A promotional product project is not the time to deviate from your current brand; you need to emphasize the current direction your company has subscribed to. If you don’t agree with the current brand message, that’s a different discussion that will often require executive-level approval as it will necessitate the changing of signage, marketing materials, corporate logos and social media messaging. Don’t deviate from the current brand; instead, work to support the current trajectory. In the first section, we emphasized the importance of defining a target market when executing marketing promotions. Let’s also make sure you pick the right giveaway products in line with the company brand and desired tone. Provided a budget, the Sanzo Specialties team can help select appropriate merchandise from our catalog that spans thousands of products. With your ideal customer in mind, consider picking products that will be kept for a long period of time, a gift that will be seen in a public setting to maximize impressions and a product that’s truly useful to the recipient. The wrong gift will be a waste of money, be discarded immediately, and, in the worst case, tells customers you know or care little about them. Drink coaster sets make perfect sense for realtors who desire to show appreciation to home buying clients, and branded keychains make perfect sense for car dealerships or locksmiths. If your customer base varies, it’s best to err on the side of caution and provide several gift choices that are age, gender and interest appropriate for the recipient. Promotional products surround us on a daily basis, so much so that we may overlook them when in plain sight. The average American owns 10 different promotional items, and in order for the message to be understood accurately, it’s best to use clear messaging. A tote bag, logo pen or custom sunglasses may only be viewed for a few seconds by a passerby, so it’s important the message is clear with easy-to-access information, such as the business name, service area or web address. We’ve already covered the importance of using consistent colors, fonts and logos, but consider the space available on the gift when in the design phase. Sanzo Specialties’ design team will create graphics with several proof versions free of charge to make sure your promotions are successful. This is unheard of in our industry, but we know it makes all the difference when investing in a new custom giveaway product. The combination of consistent branding of custom promotional items with your already exemplary products and services will help your reputation grow to new heights. Customers will develop a stronger level of commitment to your business and be more likely to refer new clients, all while custom merchandise endures to promote another day. Interested in learning what Sanzo Specialties can do for you? Book an appointment today! The marketing promotion and business services landscape has evolved in the last five to ten years. All-inclusive services, products and agencies were commonplace and were able to cater to a wide range of needs in a one-size-fits all approach, but that’s been replaced with professionals now providing a more tailored approach to the benefit of their clients. Consumers are more empowered and willing to do their own research in a fragmented market to find the partner who shares their goals, values and vision. Simply winning a new contract or signing a customer will not drastically change the trajectory of your business. 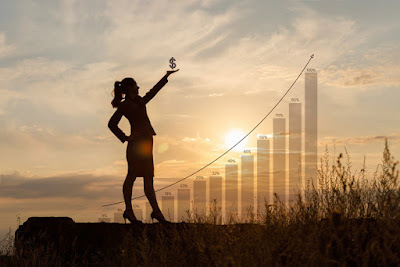 In order to maximize the long-term value of current relationships and engage new clientele, businesses in every industry need to stay top of mind with current and prospective customers. Stop us if you’ve heard this before, it’s seven times cheaper to retain a current customer than acquiring a new customer. It’s a figure often cited by marketing and sales teams, but less known are the specific tactics to effectively engage current clients. We’re happy to share up-to-date and proven methods of nurturing customer loyalty. Loyal customers have a clear understanding of how you support their mission, the goals they seek to accomplish and what differentiates you from the next firm pitching business. When interacting with customers, make an effort to address their unique needs and how your plans and effort will result in success. This is more important when the customer-facing role differs from the employee who made the sale. Long-term relationships hinge on what you have done for the client, not what was promised. Take credit for small victories and when you go above and beyond on a project that’s out of scope. It’s OK to brag a little here. If your customer is not aware of behind-the-scenes work completed, they could undervalue you and decide to move in a different direction. At Sanzo Specialties, we practice what we preach and are proud to offer promotional product mock-ups, edits and phone consultations free of charge. We know our success is tied to your success. Showing customers you truly appreciate them will help you stay top of mind and make them more likely to remain your customer. We recommend taking out the pen, paper and stamps to write handwritten notes of appreciation – and not just when they pay you money. 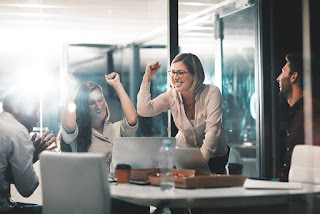 People respond positively when their hard work is noticed and a small gesture like handwritten notes are a fantastic way of fostering your client relationship. Staying in touch with long-term customers will allow you to be proactive when their needs change and will improve the chances they refer future business. Remember, your best customers are the ones you already have. Treat each interaction with a client as an opportunity to wow them with your skills and ability to produce results for them – not just do the bare minimum. Consistently exceeding expectations will keep you top of mind and help build customer loyalty, which eventually leads to more profit. Even small gestures count and will not go unnoticed. Throwing in a free product on the next shipment or providing free services can create reciprocity between two individuals, and you’ll benefit multiple times over. Promotional giveaway products are powerful tools to stay top of mind with existing customers and amass new advertising impressions. When selecting giveaway items that have the most impact, remember to choose products that are useful to the target market, unique to your business and unforgettable. Cheap giveaway pens can be useful; however, they are rarely unique, which reduces their impact. Don’t risk alienating a customer with an irrelevant product that serves no purpose. Instead of picking one product for your business to invest in and distribute, develop a tiered approach and vary merchandise by target market and importance. Studies say 79% of promotional product recipients strongly consider doing business with the company if the item was useful, unique and unforgettable. 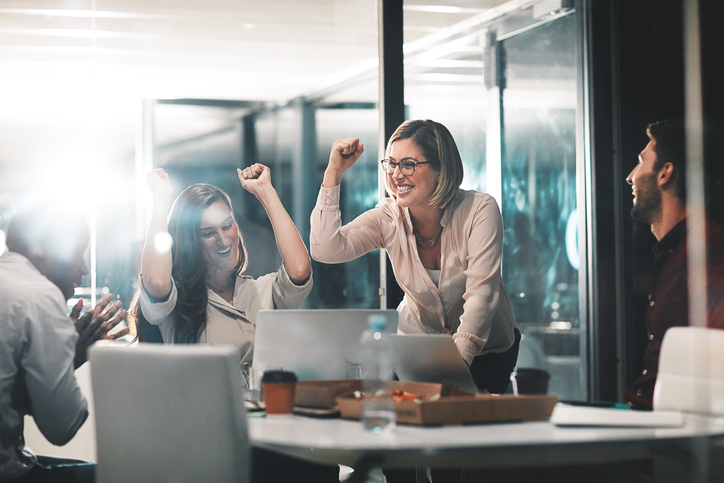 Employ these proven tips to win new customers and show current customers they are as valued today as the day you began your working relationship.